Laura's Gourmandises: Laura's Gourmandises on Amazon! 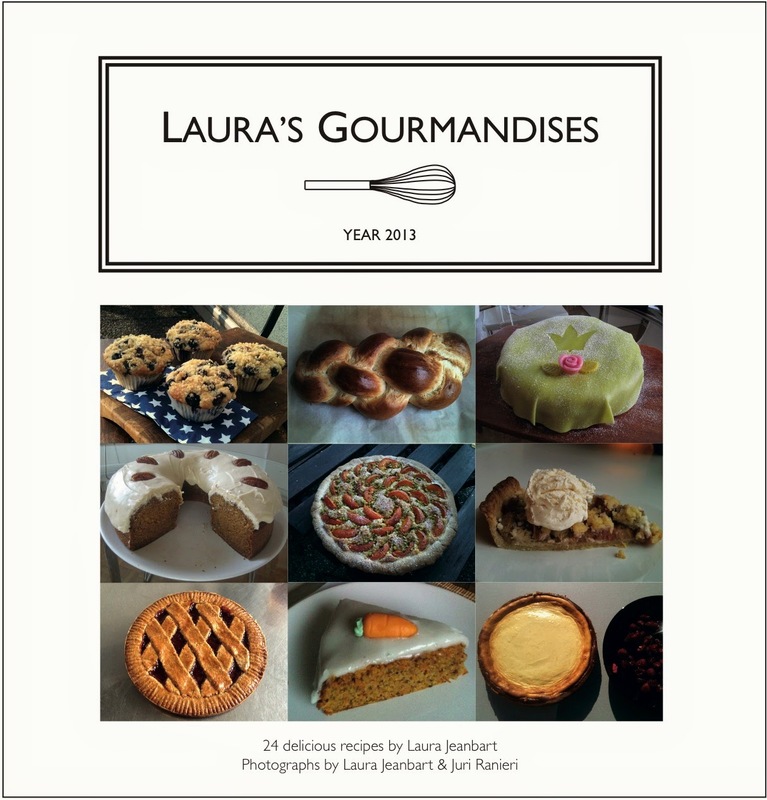 Laura's Gourmandises just got published on Createspace and you can find it on Amazon as well! In this first recipe book, I put together my favorite recipes posted on this blog in 2013 and improved the text and images. The book is available as hard copy or as Kindle edition and you can find it here. If you like it, share the word! And stay tuned for a second book with recipes from 2014!